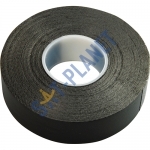 Black PVC Insulating Tape 33m x 19mm. 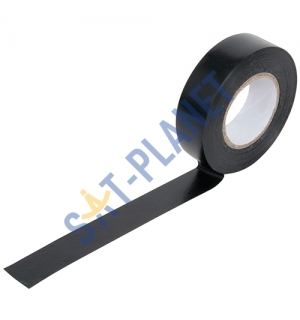 Electrical insulating tape is a type of pressure-sensitive tape used to insulate electrical wires and other materials that conduct electricity. 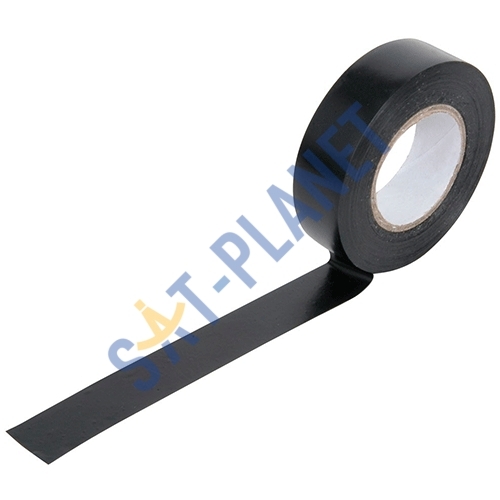 It can be made of many plastics, but vinyl is most popular, as it stretches well and gives an effective and long lasting insulation.